Have a beard and love gin? You’re in luck! 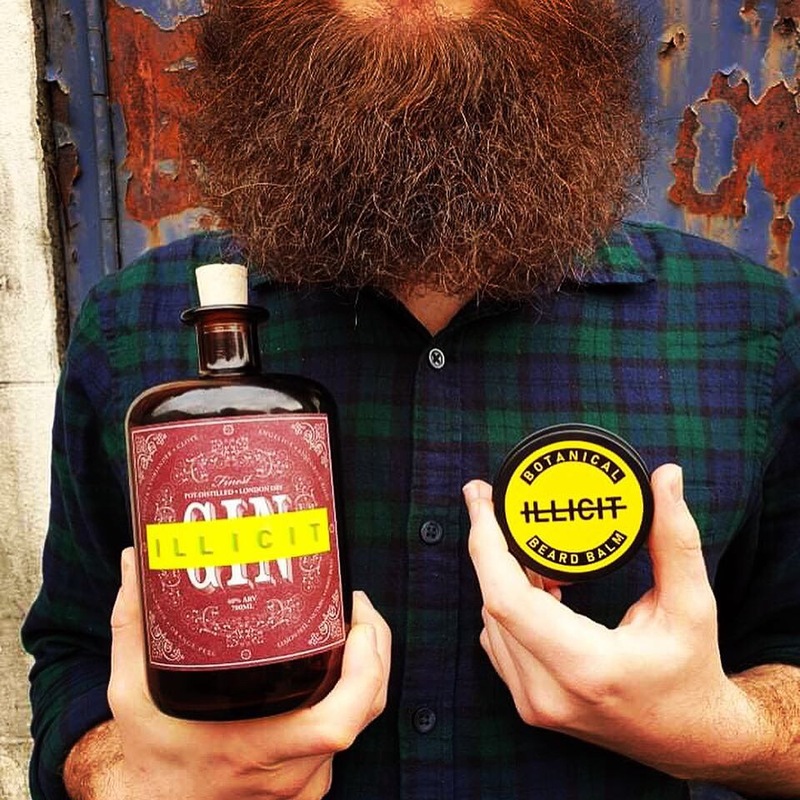 The team behind Illicit Spirits Gin have launched the brand new Illicit Botanical Beard Balm. Darran Edmond, founder and distiller at Illicit Spirits explains “We take the waste botanicals from our gin still after distillation, filter out the solids (which are composted), reduce the liquid, and mix it with some shea butter, argan oil, and beeswax.” And a fragrant and moisturising beard balm is born! It turns out that a lot of the essential oils from the gin-making botanicals have beneficial properties for the hair and skin, so what seems like a strange idea actually makes perfect sense. And, of course, there’s a sustainable angle of not throwing any leftovers from the gin-making process down the drain. With both beards and gin being more popular now than they have been in a long time, we applaud this excellent, innovative and sustainable new product. Interested in saving waste and keeping your (or someone else’s) beard silky smooth? You can buy the Botanical Beard Balm here.